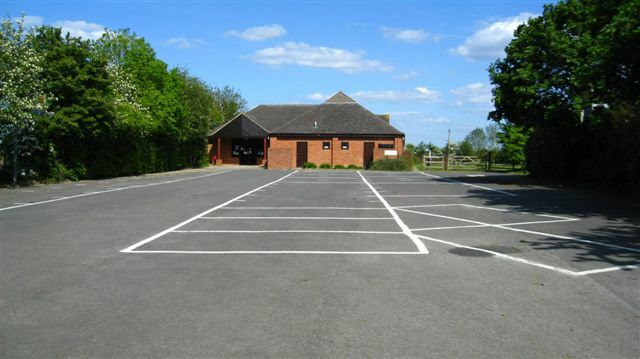 The Peopleton village hall and sports ground is available for hire for all types of functions, groups, parties, wedding receptions, sporting and outdoor events. 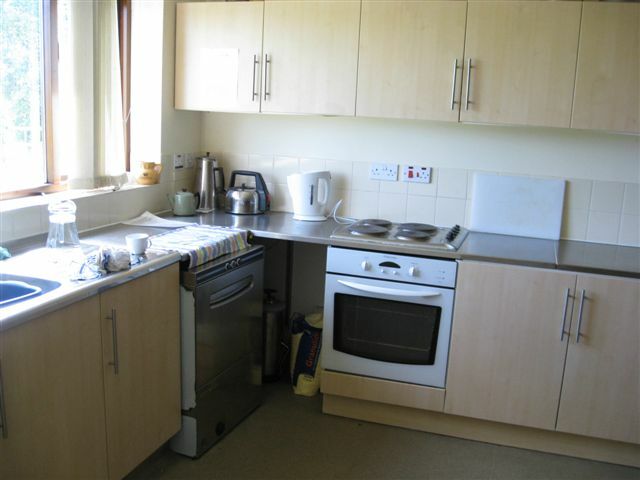 An edge of village location set amidst green fields and farmland with village pub, shop and church nearby, yet only 5 minutes drive from Pershore train station, 10 minutes to the M5 junctions at Worcester and 30 minutes to Birmingham. 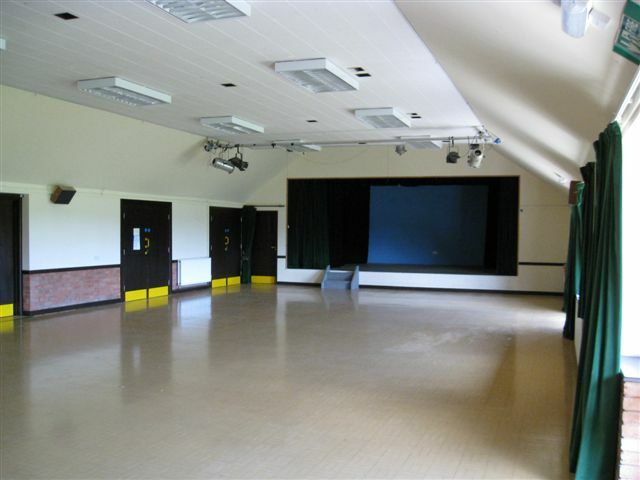 The fully equipped village hall, first built in 1988 with a later extension, has all the modern conveniences: the large foyer leads to a large hall with fully equipped stage with lighting and audio systems, a small hall, kitchen, bar room, changing rooms and showers, and toilets. There is also ample parking on site. It’s a low cost and comfortable venue. The large hall as a maximum capacity of 200 persons, theatre style will seat 140, and party dining will seat tables of 8 to a maximum of 100. The small hall has a maximum capacity of 100. Outside the sports ground includes a tennis court, football pitch, cricket pitch and children’s playground. The grounds themselves are ideally suited as a show ground for all sorts of outside events.